Decided to take a break from decorating the entire house and finishing off a loft conversion and today we went up to Bygone Times antiques near Chorley in the campervan.We bought some early Christmas gifts. We took the M6 on the way up and enjoyed decent dry conditions and a 50 mph roadworks restriction for much of the way. If the speed restriction in these roadworks is changed to 60 mph, I predict many more accidents and greater severity. People will still tailgate and risks will increase. It’s not about being alert. This means that for an increase in speed of “just” 10 mph, this energy, which has to be dissipated into crushed metal, hot brakes and other destructive damage in case of an “accident”, the increase in momentum is vastly increased. 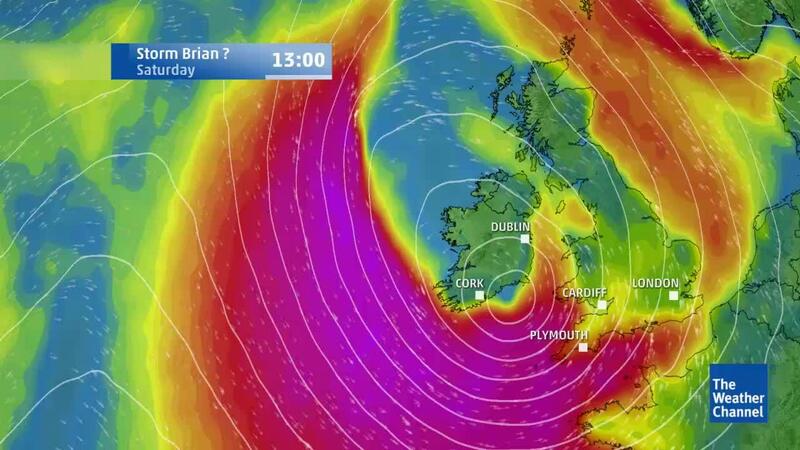 So, when storm Brian hit the tin roof of the antiques emporium at about 3.45pm, we decided to take the safer (?) route home using the A49 and not the M6. 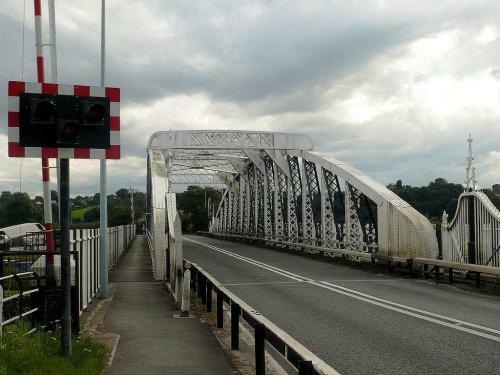 The A49 has some history as a busy thoroughfare and is popular with motorcyclists, having mixed character along it’s length and “interesting” twists and turns for a keen biker. 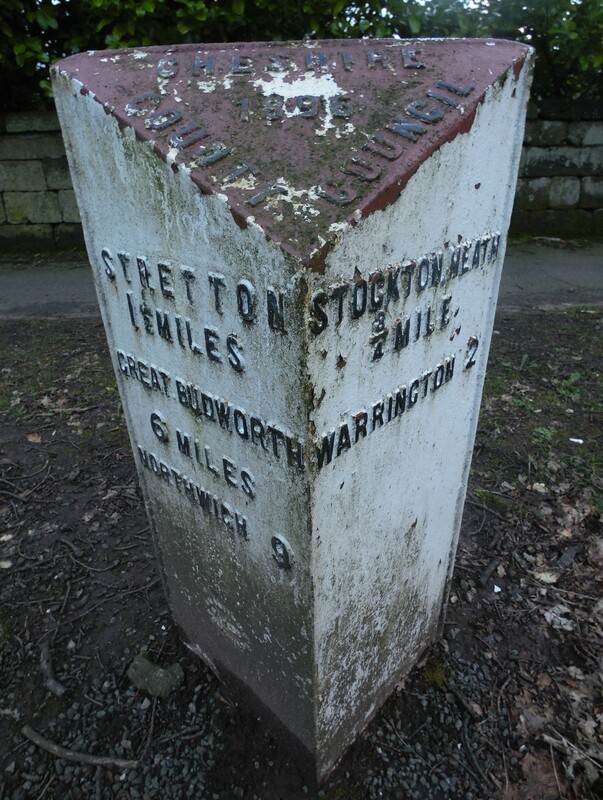 This cast iron milestone is just south of Warrington. The bridge is now a heritage site. Sadly the pub nearby is now closed but I still recall an evening meal there, some twenty five years ago, whilst staying at the pretty Woodbine Cottage caravan site alongside the River Weaver. We once awoke here at Acton Bridge to a huge sea going vessel, sliding past and blocking the sky. Viewed from our old Excalibur coachbuilt motorhome. We drove home in very blustery wet conditions, but we enjoyed the views and interesting sights in the last of the day’s autumn light. 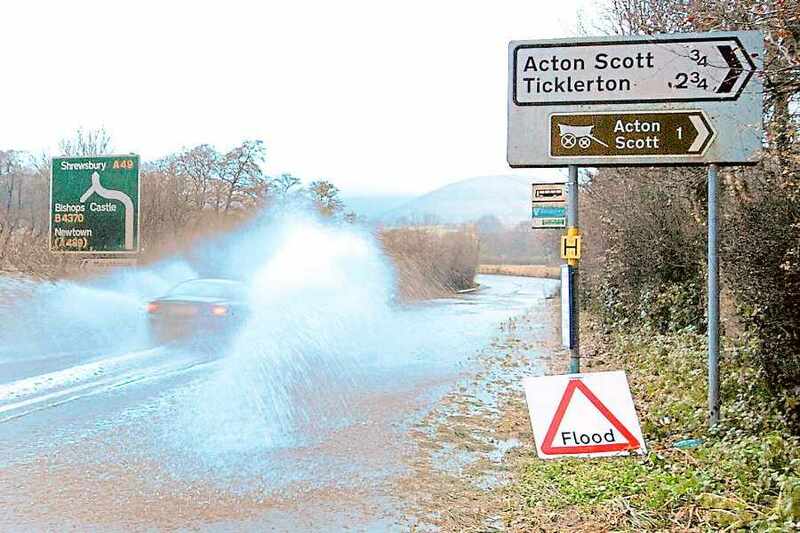 Further south on the A49, in a section which we often frequent on our days out, flooding is more common, but we did see some areas where the drains simply could not cope with the downfall and we experienced scenes similar to this. The campervan had a good “power washing” of the underside. Super day out. Enjoyed the van despite the conditions. An adventure not an ordeal. Martin has again sent in some interesting stuff. We both love all things Citroen and this Possl concept just fits the bill. Just impose your version of your dream on the campervan above and go for it. Life is not a dress rehearsal. Love the “retro” central pop up roof. Very 1960s. Another very desirable conversion. What a pity that Ford chose to move the Transit factory from Southampton in the UK to Turkey, using EU Grants, I believe. Not good for workers in Southampton or Britain. Not so sure, now, that I would buy a Transit based campervan? You know when you want to buy something that little bit special and don’t mind paying a premium for the “right thing” ? perhaps a trip to Waitrose or Sainsbury? Well, Daniel has just the thing for that special campervan in your life. Our Nevada NV200 is fitted with a refillable LPG cylinder. It saves lots of cash when refilling and gas is available almost 24/7 from many roadside garages. Sussex Campervans are right at the cutting edge and the video above speaks for itself. If and when, I renew our own campervan, I would definitely consider their “SX Update” option. We tried to get the blown air gas heater on our Nevada fitted underfloor (there is enough space, I believe) but the converter just would not consider it. Perhaps because they had no high lift facility for working underneath? It is a very good feature to have all your controls in one place and the solar panel and regenerative charging is a real bonus, especially when off-grid camping night after night. The “SX” electrical control system is streets ahead of the old “Zig” type units etc. It all gets the thumbs up from me ! Run out for Booze? Shouldn’t that be run out OF booze? 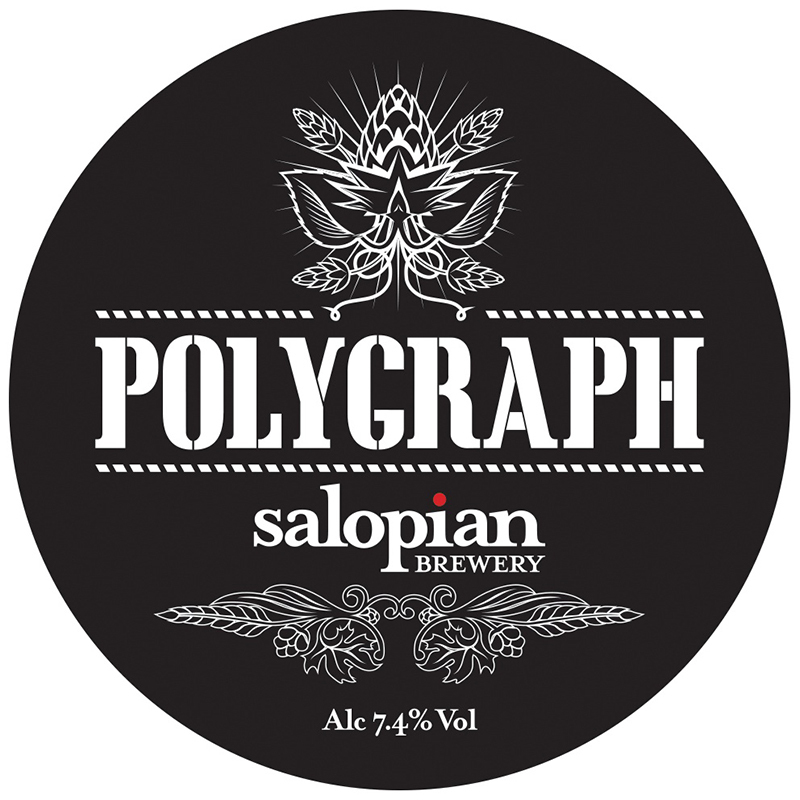 Black in colour with flavours that are intensely malty and deeply roasted with accents of dark fruit, chocolate and mocha. Hints of sweetness are tempered by crisp tart bitterness. Nuff said. Forget your Belgium specialities. This is as good as it gets. Anywhere. Period. I looked on the map for the bar and shop. It was just off the A49 North of Shrewsbury towards Whitchurch. Today we visited and I bought a decent stock for family and got a decent discount for quantity and a free bottle of a previous batch to taste for comparison. 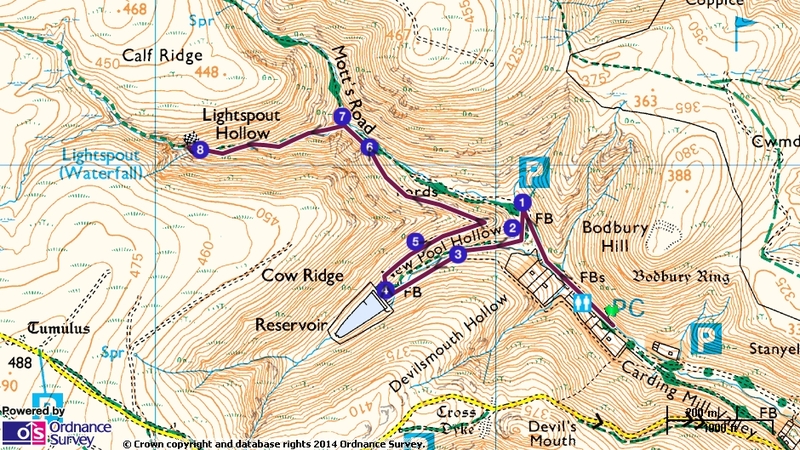 We made the short hop to Carding Mill Valley and had a light lunch at the National Trust Cafe just below the ford. It was very busy, being a dry sunny day. There were at least 3 coaches of schoolchildren who appeared to be surveying the cross sections of the stream , above the ford. 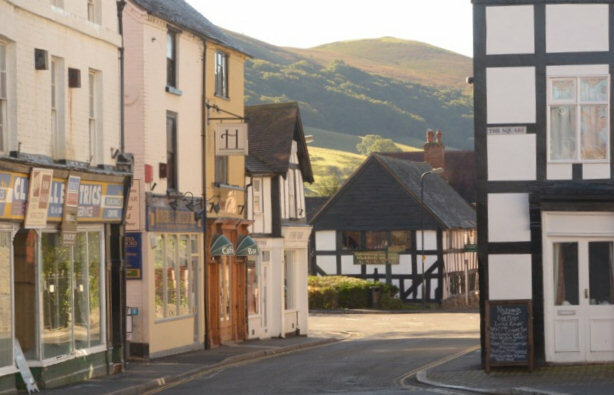 Early afternoon saw us in Church Stretton once more. We never tire of this place. A grand tour of the shops, deli and antiques. As it was Friday we left a little earlier than usual to avoid the big rush on the short stretch of the A5. We couldn’t resist popping into Salop Leisure to see what motorhomes and campervans they had in stock. Nothing caught our eye this time and a couple of them had quite offensive upholstery and veneer combos. Mmmmm..
What a lovely late Summer day ! We had a delightful day out visiting relatives in Liverpool yesterday. On our way home, we stopped off at IKEA., Warrington then headed for the M6. We should have chosen the more scenic, slower? 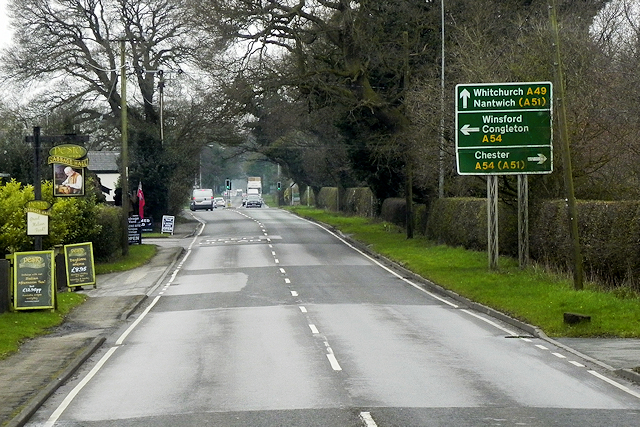 route down the A49. It would almost certainly have been safer. There was a lengthy stretch of roadworks and the speed limit was restricted to 50 mph with average speed check from cameras. The workforce were protected by temporary concrete barriers which looked something like those shown above, but in sections. In the headlights, the barriers “appeared” to resemble pavement and not vertical barriers. The colour blended perfectly with the background hard shoulder/lane. 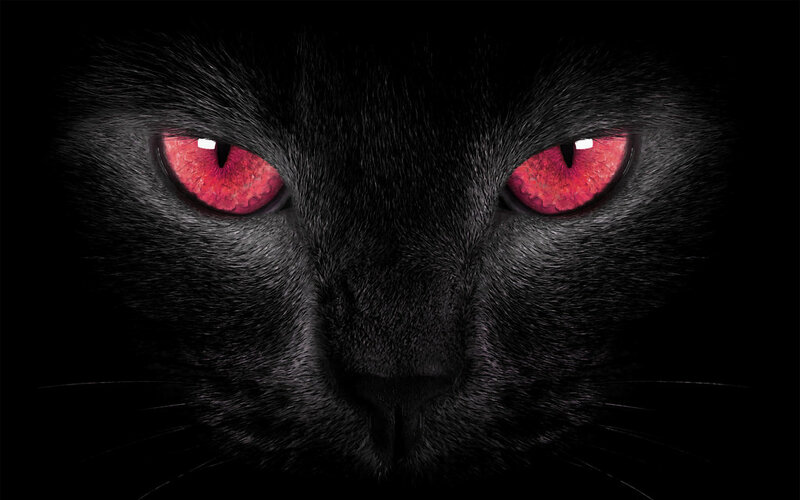 To make things far worse, the red cats eyes marking the road edge, were only visible now and then and only from the passenger side. They were invisible from the driver’s side. This made for a very “uncertain” limit to the road surface in the left hand lane and I was happy to adhere to the 50 mph limit in the dark. 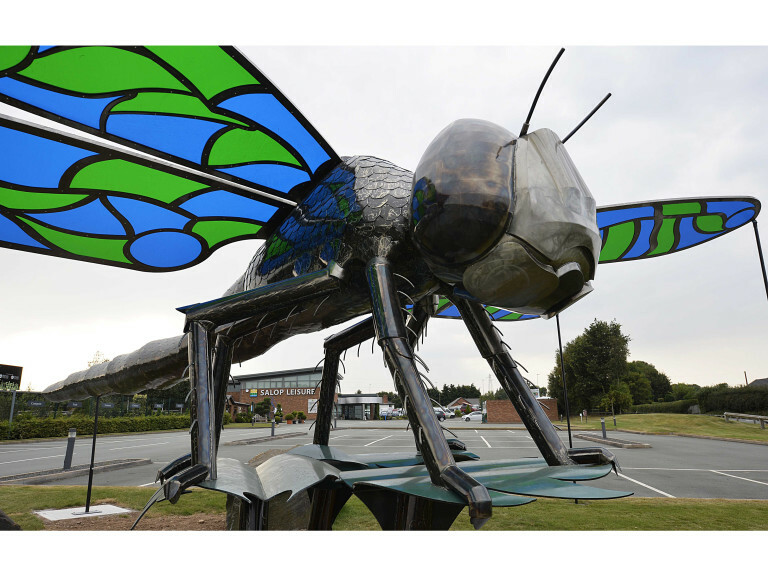 Either the cats eyes had been torn out, were never installed or they were obliterated by road grime. Very poor. The journey lasted between about 8pm and 9pm. The weather was fortunately dry and mist free. Lorries were out in force. 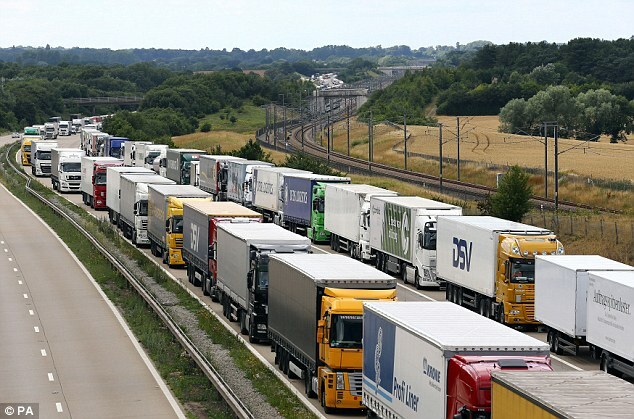 These lorries are stationary but imagine “packs” of up to six of them, with a car’s length or less between them but travelling at 60 mph. That is what we saw. Also witnessed 3 artics in formation, joining from a slip road. An enormous length of moving metal to contend with. Convoy ! Some overtaking up the inside despite clear warning signs on the overhead gantries of obstruction in the slow lane. This turned out to be a broken down car with hazards on. I hope nobody was in it. We saw at least three lorries just miss it in a closed lane! The worst drivers seemed to be parcel delivery trucks, both 7.5 tonnes and full on HGV artics. These included Hermes and Fedex vehicles. Where was the policing? Do cameras do the job? Bizarrely we did not get tailgated ourselves. Something I hate, but on this trip….. No. Very weird and dangerous behaviour to witness. No wonder that almost daily, the M6 is closed due to “accidents” both North and Southbound between Keele and Sandbach and often further North. In the days when I covered 35,000 miles a year on business, the best, most aware drivers generally were the truck drivers. Co-operating with each other and other road users to smooth the flow. I have to say that this is no longer the case. We had to achieve Gold Standard in ROSPA driving tests with ex Police driver tuition in my job. Today? Appalling standards 24/7 Defensive Driving ? A must on today’s roads. Four years on. A tribute to Drivelodge quality. 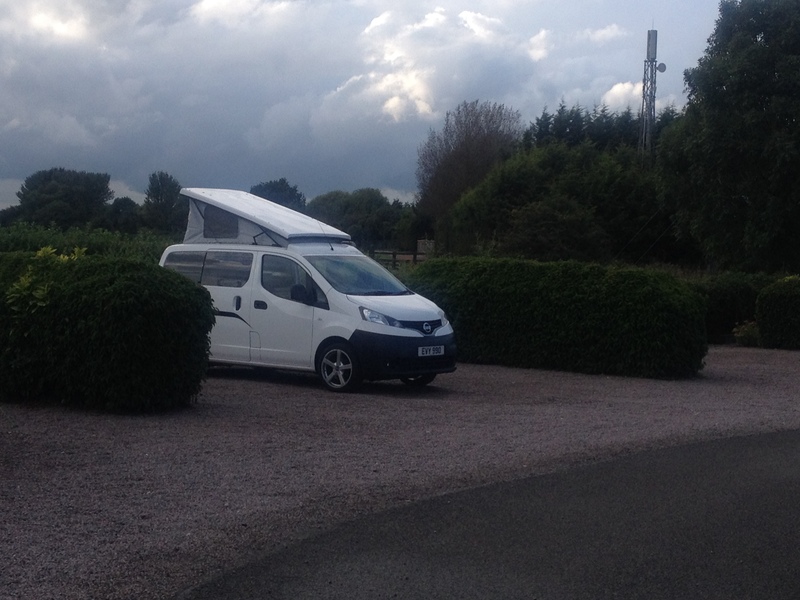 For newer visitors to this Blog, here is a look back at how our Campervan came about. Having seen my brother’s NV200, Metallic Grey works van, I straight away realised what a perfect base it made for a compact camper. The flat floors screamed out to have swivel cab seats fitted to make the best of the area availabe for habitation. We quickly discovered that Drivelodge of Cross Mills in Yorkshire, could fit a pop top and at that time, convert an Nv200 for us. I bought a brand new SE version from Nissan on a fantastic discount scheme. Drivelodge then carried out the full conversion at their workshops. We already had the rear windows in the doors at the very rear of the van, one of which had a rear wash wiper. Drivelodge fitted the rest of the privacy glass. 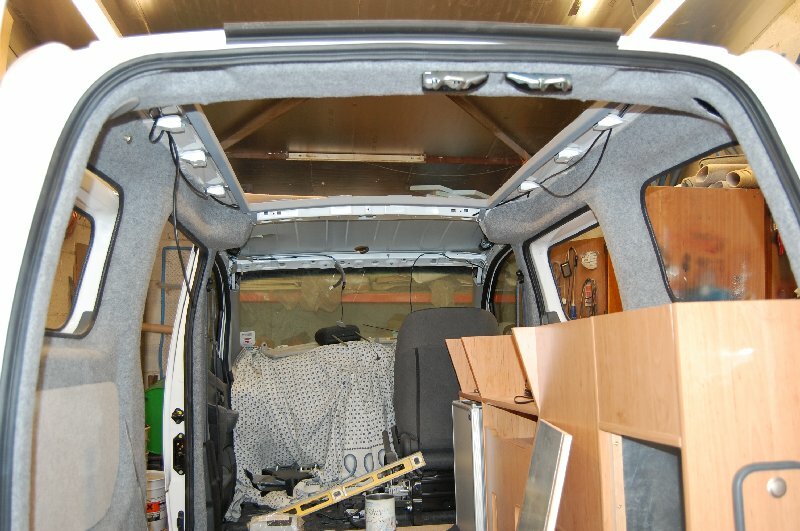 Using a very basic sketch of what we wanted, Drivelodge pointed out that it was basically a classic VW , side cupboard layout and they made a few suggestions which gave us a 360 degree all round view out of the van. 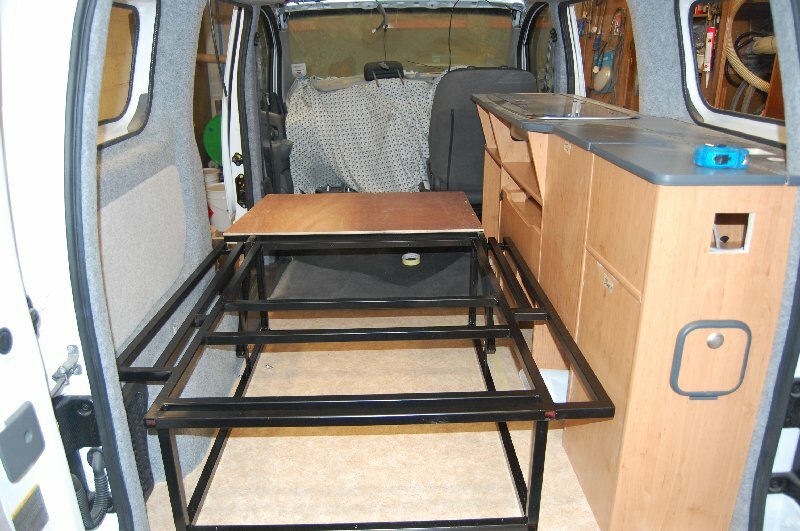 We witnessed the very strong pop top support frame installed in the roof and their own flip over rear bed seat which has proved to be strong, reliable and functional. Four years on, we have had only on two little problems with “Drivelodge” work. A couple of the press studs to take the cab curtains are not securely screwed in and one of the 12v power sockets has never worked. We did not discover this for ages. It’s the one directly behind the driver’s seat on the front of the cupboards. We have never had an essential requirement to use this one anyway and so it still remains inactive. Not bad eh? The strengthening in the roof is essential. It has functioned perfectly! No “skuttle” shake anywhere. Doors all remain perfectly in place with no rattles. The pop top still functions like new. Drivelodge now specialise in pop tops. I do not think that they will reproduce our Nevada but you should check with them if you want one. Would I recommend them? Yes. Definitely. Martin pointed out that one of Drivelodge’s trade customers , who DO full conversions really rate Drivelodge pop tops.